Skate Ski boots wanted. Mens 11-12 ? 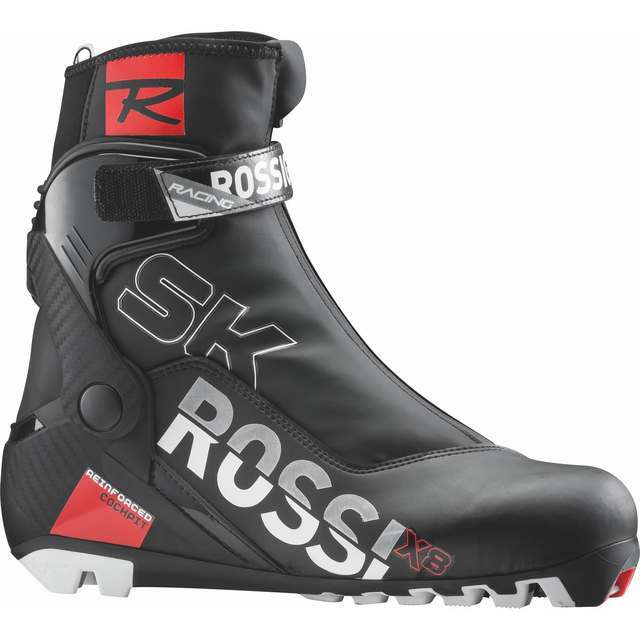 ISO Mens skate ski boots with SNS binding system. Size 11-12. Please let me know if yo have a pair you no longer need.